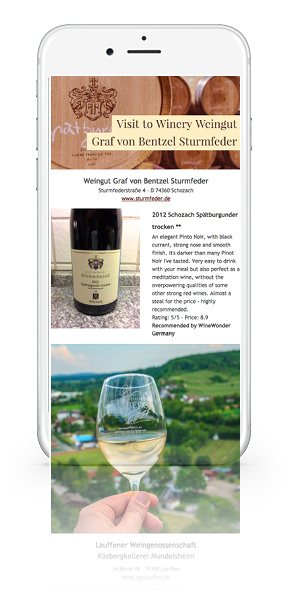 Our monthly wine newsletter has launched. 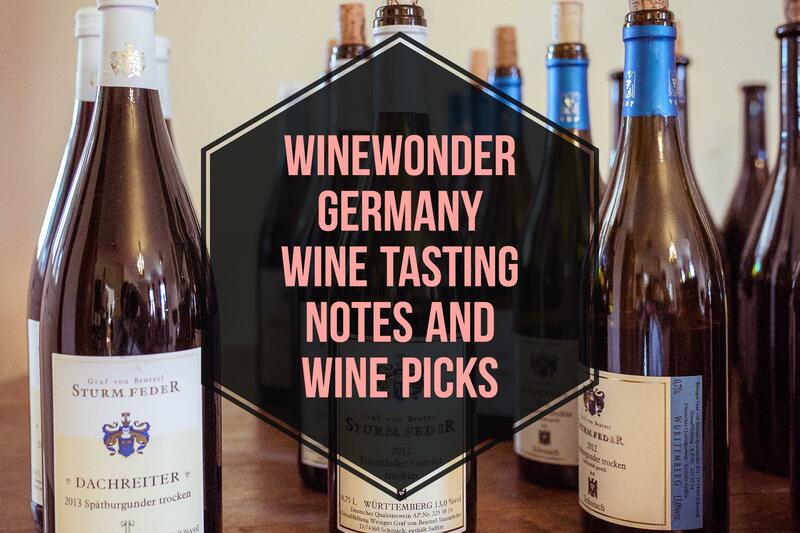 Every month we taste quite a variety of great affordable wines from all german wine regions. We collect our tasting notes and share them with you once on our blog and once a month we send them right into your inbox. The tasting notes include ratings, price and links to where you can buy the recommended wines. Subscribe to the newsletter and get them as soon as the notes are released.